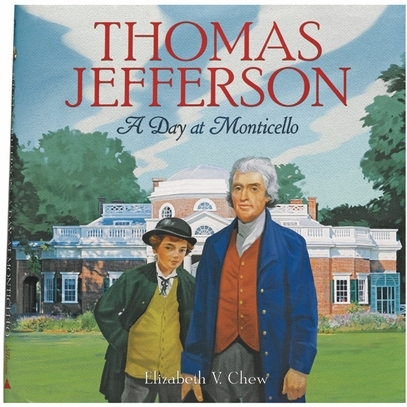 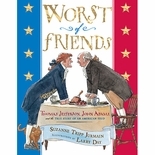 In this fascinating story by Elizabeth V. Chew, former curator at Monticello, readers age 8 to 12 spend a day with Thomas Jefferson as he and his grandson tour Monticello. Learn about Jefferson, the gadgets and household items he reinterpreted and the plow he invented, the famous house, the surrounding farms and mills, the slaves� workshops on Mulberry Row and much more. 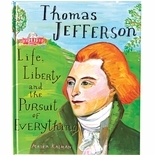 Includes archival and new illustrations, a timeline, bibliography and index. 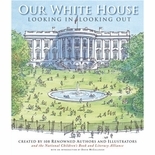 Hardcover, 56 pages.